Aquarius Reef Base | 10 Most Incredible Underwater Structures that Exist in Reality! Aquarius Reef Base is an underwater laboratory, which is located at the bottom of the ocean at a depth of about 19 meters near the coast of Florida. 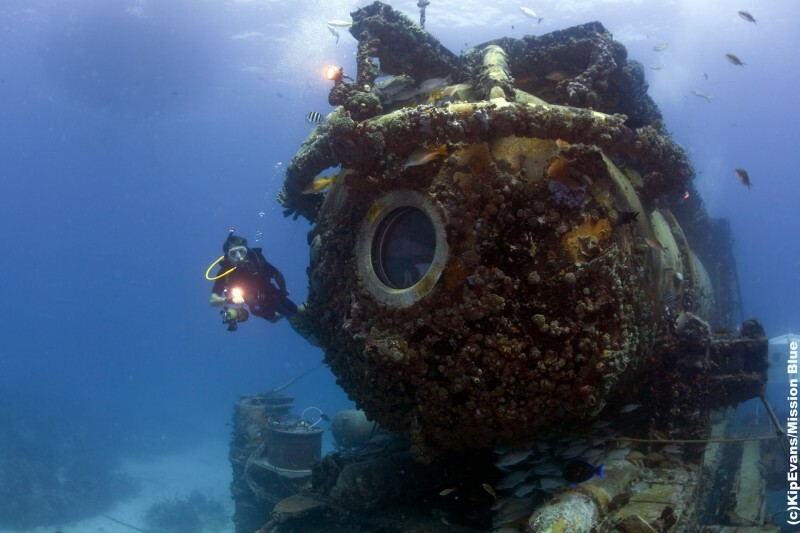 The base filled with research equipment and computers, was built in 1986 and designed so marine biologists and other scientists could explore the coral reef and explore the flora and fauna in the area of the reef. Aquarius Reef Base is special because it allows researchers to use a special diving technique known as immersion with self-contained breathing apparatus.